Don’t be surprised if some of your child’s classmates are named Khaleesi or Arya, as Game of Thrones baby names are the hottest new baby name trend. We totally get it — these names are exotic, powerful and pretty darn cool. It seems that parents are shunning popular baby names like Noah and Sophia for exotic names from HBO’s hit show, Game of Thrones. In fact, Game of Thrones writer George R. R. Martin made up the name of Khaleesi for his Mother of Dragons — and 241 parents have already named their daughters this powerful name. Khaleesi’s actual name, Daenerys, is also rising in popularity, as is the name of the actress who plays this role, Emilia Clarke. The name Emilia was ranked at number 624 in 2000 and has shot up all the way to number 208, according to the Social Security Administration’s top baby name list. Even though the name Cersei Lannister hasn’t jumped up the charts significantly, the name of the actress who plays the Queen of the Seven Kingdoms, Lena Headey, is quickly rising in popularity. What about Game of Thrones names for boys? 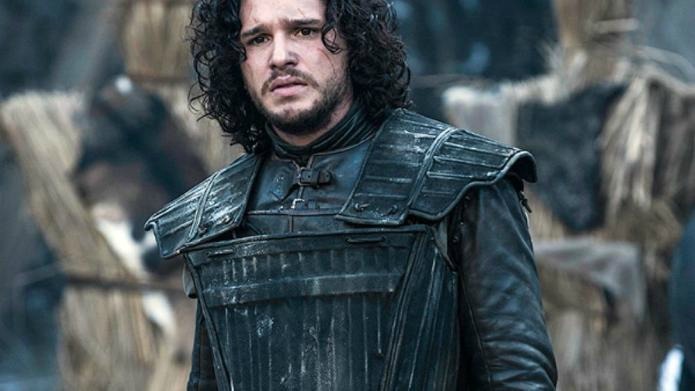 Although the name John has been a popular name for quite some time, it will be interesting to see how the alternate spelling of the character Jon Snow does on the baby name lists. The actor who plays Jon, Kit Harington, has a great name that may also start seeing some traction. Peter Dinklage’s character, Tyrion Lannister, has caused a mini baby name boom, and so has the name Theon. Other Game of Thrones boy names that are primed for popularity include Khal (played by Jason Momoa), Oberyn (played by Pedro Pascal) and Bran (played by Isaac Hempstead Wright). 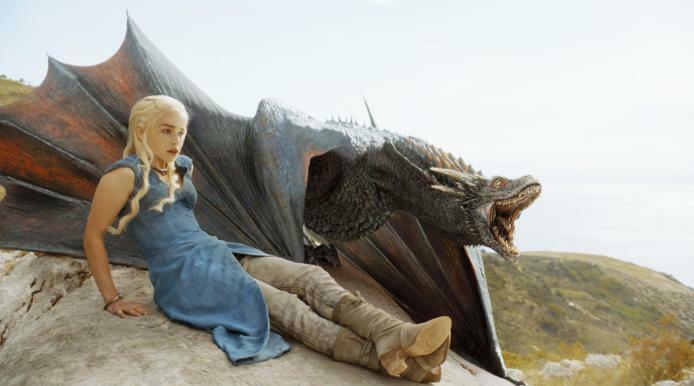 Tell us: What do you think of Game of Thrones baby names?